Imagine driving nearly 300 miles without the need to refuel. That’s where the Ford Motor Company intends to take us within the next five years: “As more and more consumers around the world become interested in electrified vehicles, Ford is committed to being a leader,” said Ford CEO Mark Fields in a recent press release. Roesch Ford in Bensenville, IL, is committed to leadership, too. Serving the greater Chicago area, Roesch Ford strives to lead the way in helping customers like you with present needs and future dreams, too. If electric cars interest you, then learning more about their potential might help you think about purchasing one down the road. 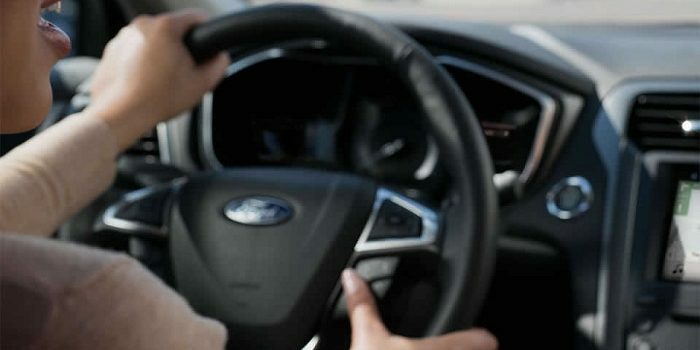 We found it interesting that Ford recently studied more than 30,000 owners of the brand’s currently offered electric vehicles and discovered that 88 percent of the trips made in these vehicles were 60 miles or less. Most of those owners also charged their vehicles only once a day, leading the analysts at Ford to conclude that a 300-mile range for their new vehicle would put them ahead of the competition and also satisfy the majority of potential customers. The competition at this point barely makes it past the 200-mile range. Ford is also investigating wireless charging technology. Imagine pulling your electric car into a charging space that requires no physical contact between the charger and the car. That’s something to dream about! In the meantime, you have places to go and Roesch Ford is here to help you along the way. If you want to check out currently available vehicles like the 2017 Ford Escape or any of our certified pre-owned cars, or just want to chat about Ford’s plans for the future, stop by our Ford dealership in Bensenville and we’ll be happy to do just that.